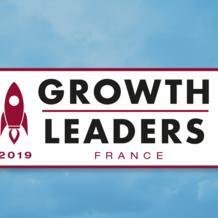 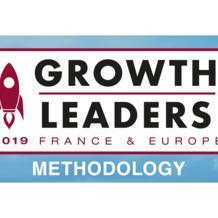 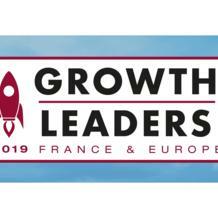 For the third year running Leaders League’s Growth Leaders rankings shines a light on dynamic companies old and new making waves in France and Europe. 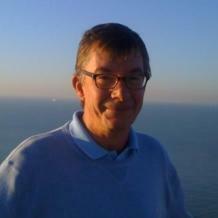 Jean-Louis Mentior is the man behind Europe’s INC 5000 ranking, which has been in existence for three years now. 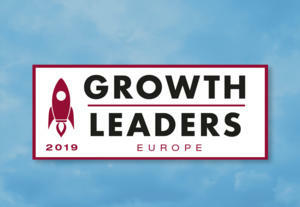 He delivers his analysis of Leaders League’s 2019 Growth Leaders rankings. We profiled ten European companies featured in our 2019 Growth Leaders Europe ranking. We profiled ten French companies featured in our 2019 Growth Leaders France ranking.